Are you interested in utilizing environmental health principles and food safety knowledge in collaboration with outbreak response partners to assess foodborne illness risks? If yes, this is the credential for you. The CFOI will prepare you to also perform environmental assessments, identify contributing factors and antecedents, and implement control measures to prevent the spread of foodborne illness and protect the public. Potential job opportunities after obtaining the credential include: Environmental Health Specialist, Food Safety Specialist, Epidemiologist, Public Health Officer, Health Inspector, and Quality Assurance Manager. These are just a few of the professions that this credential will open doors to. “In-Training” Status: If you are applying under the degree track, but do not yet have the required work experience, you may apply for an “In-Training” Status registration. You will have three (3) years to acquire the necessary experience to transfer your registration to full-credential status. If you do not acquire the necessary experience in three years, your “In-Training” status will expire. In order to obtain the credential, you will need to once again apply and be found eligible to take the exam. This information is a brief overview of the eligibility requirements. For complete details, please see the Candidate Information Brochure (PDF). "The certification shows an interest in conducting foodborne outbreak investigations and the knowledge to appropriately implement interventions while determining the source of an outbreak." "Having the CFOI credential will demonstrate the individual’s knowledge and competency, and enhance their credibility as a “player” in investigating an outbreak." 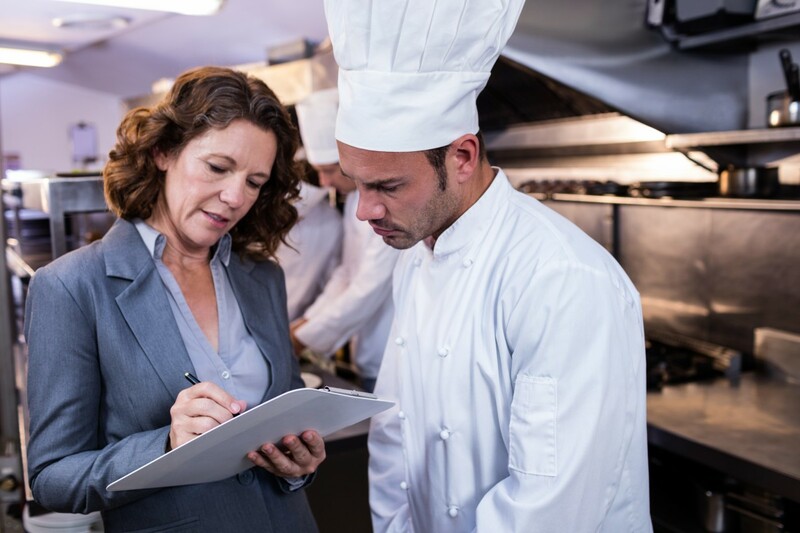 "The education, skills, and knowledge that accumulates with each foodborne outbreak experience is now in the form of the CFOI credential. Also, as a manager conducting new employee interviews, this credential would indicate to me that the interviewee has knowledge and skills that takes time and money to provide." "The CFOI credential will be a "feather in the cap" for anyone who prides themselves as an outbreak investigator."